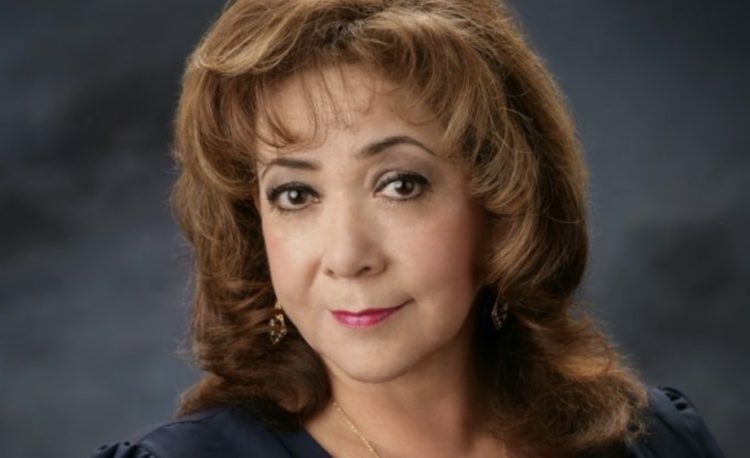 Americans for Cures has written a beautiful write up on HDCare’s very own Frances Saldaña. Read the full article here. Copyright ©2019 .Education Zone Pro by Rara Theme. Powered by: WordPress.